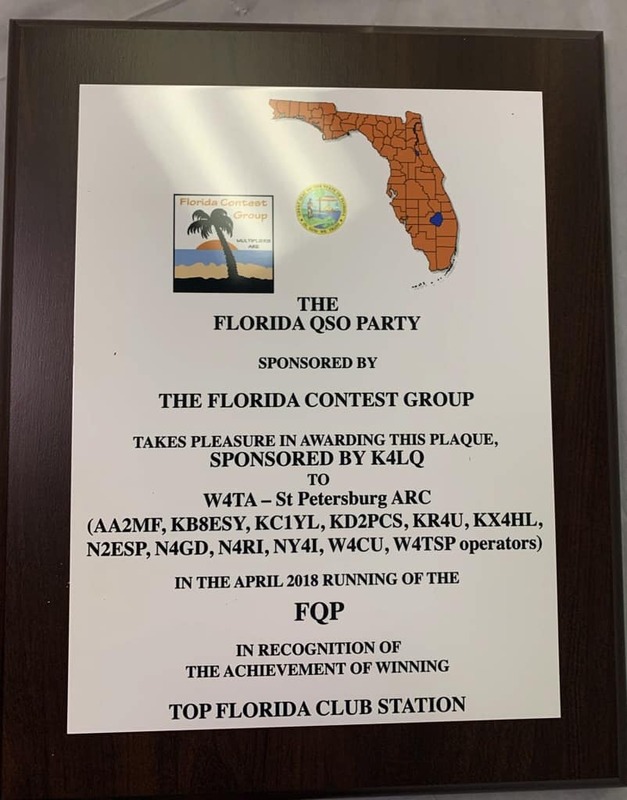 The ARRL has announced the preliminary results for the 2019 RTTY Roundup held the first weekend this past January. In the Multioperator, single transmitter, low power class the W4TA team finished third place overall and first in W4 land! The two latest videos of SPARC club meeting programs have been posted to the SPARC YouTube page. 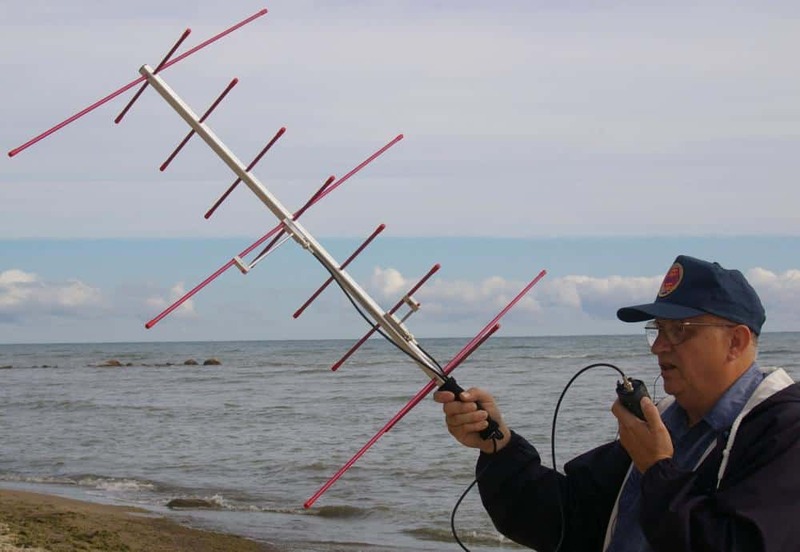 Join us February 1 at the SPARC monthly meeting for a presentation on ham satellite communications. Drew, KO4MA, AMSAT Vice-President Operations and Member of the Board will present and if conditions are right may be able to demonstrate a satellite QSO.